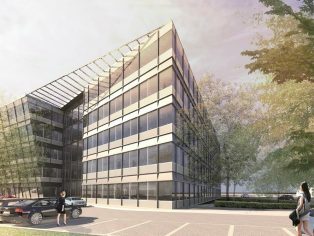 BAM Construction is to build a £24million office block alongside the River Thames in Egham, Surrey. The contractor, which has offices in London, was awarded the contract for the Tamesis One development by Royal London Mutual Insurance Society (Royal London). 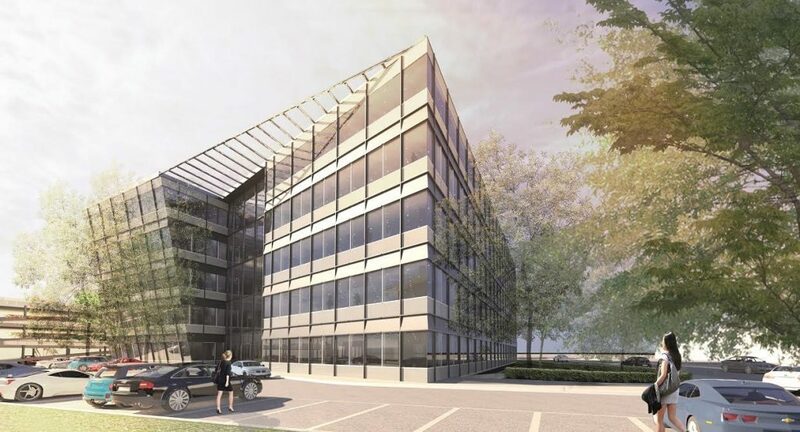 The scheme will provide 11,600 square metres of office space over five storeys as well as a 300-space car park and landscaping. Royal London has pre-let the offices to technology research firm Gartner. Situated on the Thames flood plain, the steel-frame building will be raised above the flood plain so the space under the building and the ground floor of the car park can be used as a reservoir for flood water. BAM has recently commenced on site and will complete the project in January 2017. BAM has just handed over the new School of Veterinary Medicine in Guildford to the University of Surrey, and it completed BP’s Upstream Learning Centre in Sunbury-on-Thames last year. Previous buildings it has created in the county include the Army and Navy store in Guildford, the Public Record Office at Kew, and offices in Frimley for BAE Systems, among many others.